For Your Prospects . . .
We take care of everything by quickly deploying your software and all of its dependencies on Microsoft Azure. Without making any changes to your application (and regardless of the environment’s complexity), your product can be deployed in one click. We’ve deployed everything from simple desktop applications to complex 15 virtual machines including Windows / Linux environments. When prospects download your software, you have little control over the experience. It’s difficult to control the length of the trial and forget about trying to control for how the software will work across multiple platforms / configurations. 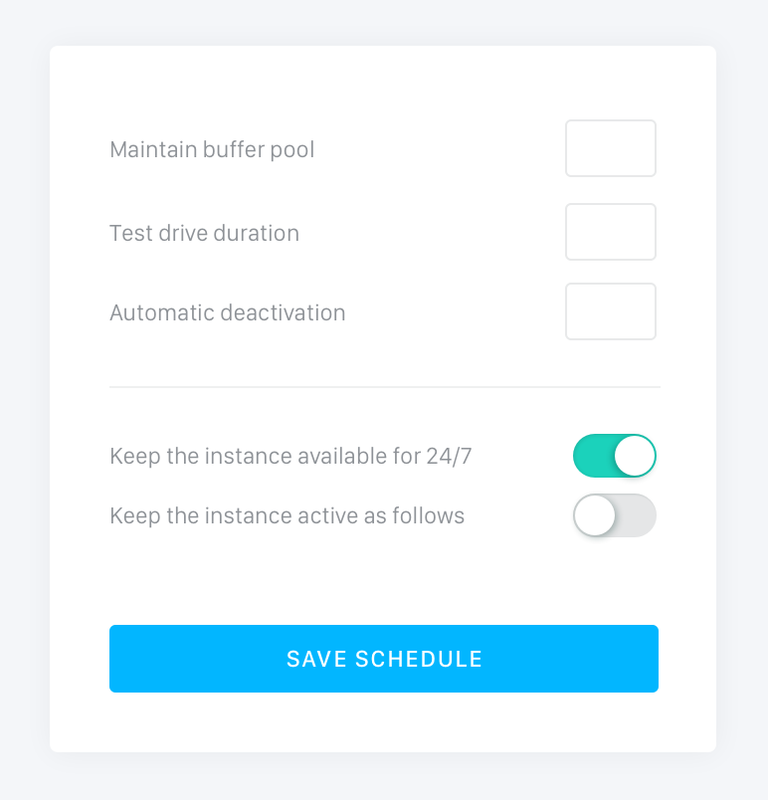 Trial.io gives you the ability to control the length of the trial, standardizes the experience and allows you to easily deliver multiple versions of your software. Discover your best prospects by reviewing how trials are being used. You will know when your prospects are using your product and for how long. 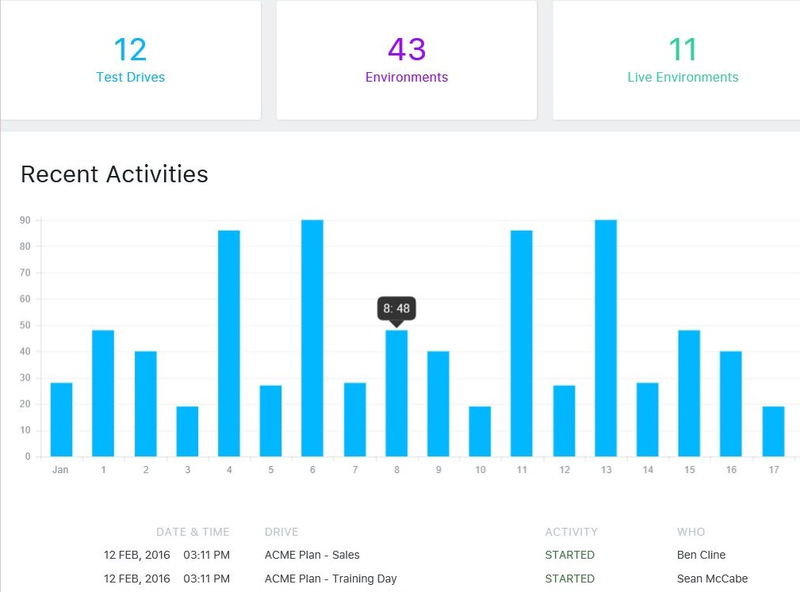 Gather insights from a custom dashboard or have notifications pushed to Outlook or Salesforce. Knowing how and when your prospects are using your software will give you an incredible advantage in converting trials into paying customers! 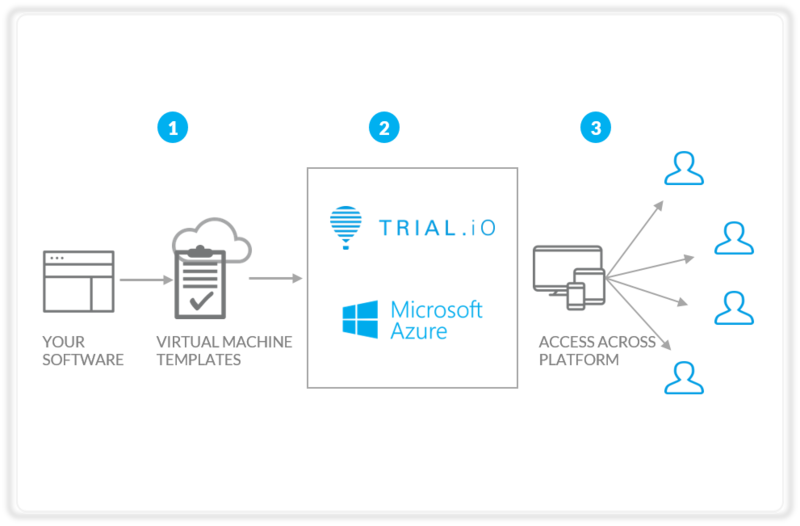 Trial.io runs exclusively on the Microsoft Azure cloud. By using Azure Virtual Machines, Virtual Networks and storage accounts, we can deploy any workload in any language on nearly any operating system. Why Azure? Check out our frequently asked questions. Still have a question? Contact us. Do we have to make changes to my application? No. We can automate the deployment of your application without changing your application architecture or code. Only in very rare occasions, we may ask you to change some configuration. Does my team need to know Azure or cloud? Absolutely not. You give us your product build and help us understand its deployment. We take care of the automation of your deployment process and all of it’s dependencies in Azure. Our pricing includes three main components: 1) one-time on-boarding fee to automate your deployment, 2) Trial.io platform fee based on # per trial environment and 3) Azure cloud consumption cost. Contact us for a customized pricing for your product. Our application runs on Linux, can you support it? Yes, we can and have many applications already running in Azure on Linux platforms. However, not all distributions of Linux are officially supported on Azure. You can find a list of supported distributions and versions here. I have a complex setup, can you still automate it? We have deployed many complex enterprise applications on Azure virtual machines. From Microsoft SharePoint to Dynamics to Oracle Database, we can deploy multiple VMs with great stability and performance running on Azure.